Is there any Horse Racing this week? As always we will have Laura King's video preview for the card at Meydan on Thursday as we reach week 7 of the Dubai World Cup Carnival. 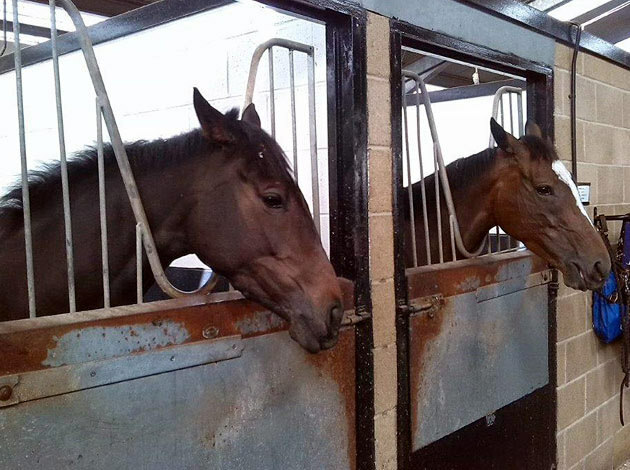 Will it be yet more winners for the 'Boys In Blue' as Godolphin look to bang in yet more winners. 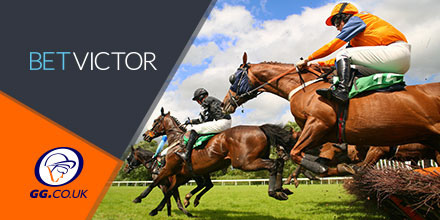 Our top tipsters Andrew Mount, Sam Turner and Kevin O'Malley will have all bases covered for Gowran Park on Saturday where one of the races of the season could well take place; the Red Mills Chase. Gold Cup favourite Presenting Percy is due to run in his first race over fences this season, but he'll need to be right up to his best to see off a potentially very strong field. On Sunday, Navan will host the Boyne Hurdle and the Ten Up Novice Chase, two races which could also have a strong saying on what will happen at the Cheltenham Festival.